Abingdon Airfield driving experiences are held on a coned out track layout on the airfield strip. We have a range of supercar driving experiences that are available at Abingdon Airfield in Oxfordshire. The types of experiences available include single car blasts to multiple car experiences. There is a diverse range of cars that include a variety of American muscle cars and high-end supercars. Movies like Transformers and Fast and Furious play an integral role in our Abingdon driving experiences. Fans of such films can drive cars seen on the screen such as the iconic Shelby Mustang GT500 from Gone in Sixty Seconds or Optimus Prime from Transformers. It's not only adults who can have fun driving, but juniors can also get involved thanks to our range of junior driving experiences that also take place at Abingdon. 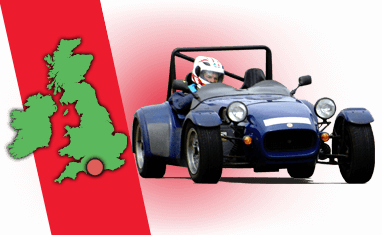 If you are looking for more driving experiences in this area then take a look at our venue in Heyford Park in Oxfordshire. We have a huge list of Supercar Experiences available with plenty of available dates to book. 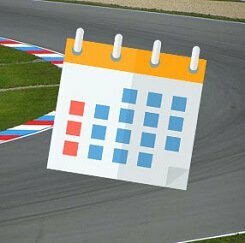 Find available dates for abingdon driving experiences with our live calendar.